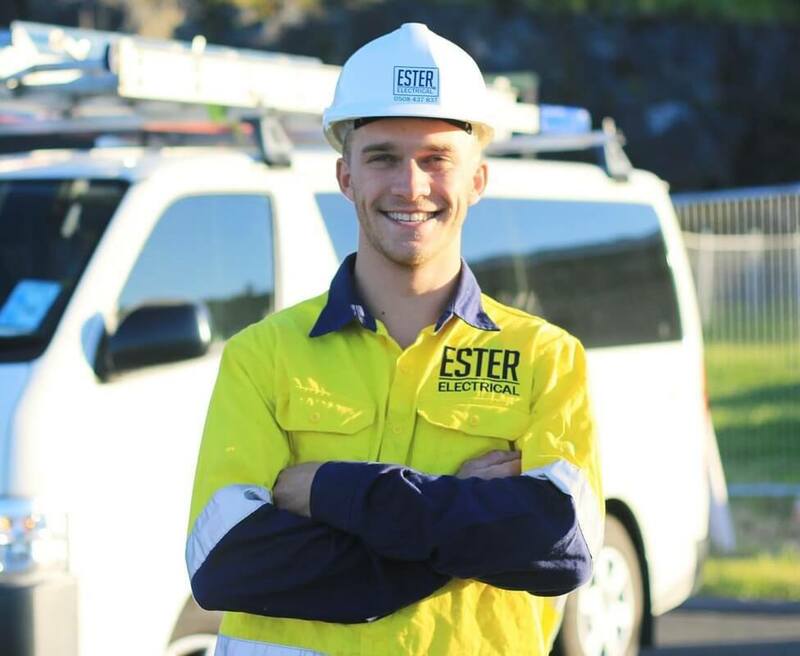 At Ester Electrical we work on a wide variety of projects both large and small. Our project management, safety and budget systems are what allow us to deliver an exceptional finish to any project. We value close communication with our clients and complete work efficiently within the given time frame. We listen to what you say, ask questions to make sure we’ve got it clear, and advise you when it is important to the success of your project – in short we work in partnership with you. That is why most of our clients are long-term, multi-project partners. Our team of Master Electricians brings solutions to your project and complete it safely within time and at a cost effective rate. We are based in Auckland City and contract throughout Auckland. Call 0508 437 837 or send us an email on our contact form.